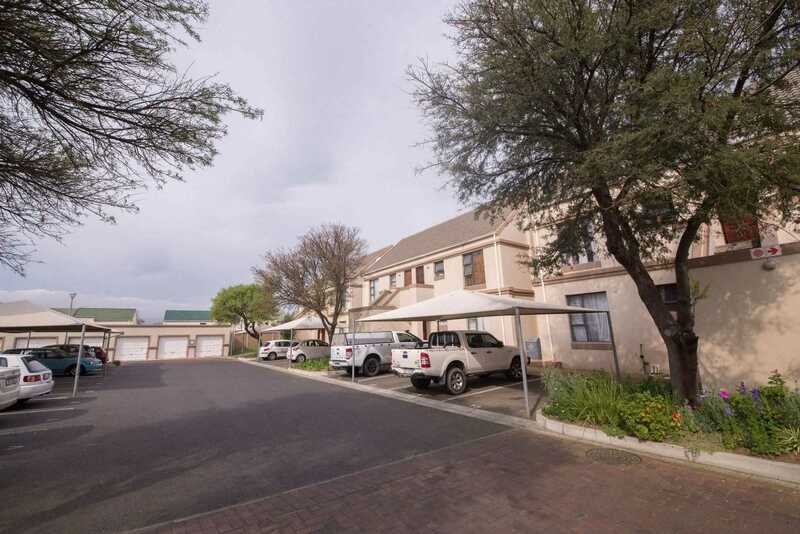 Well maintained complex close to Medi-clinic and town. The main bedroom has ensuite shower, toilet, basin. The living area is an open-plan kitchen to lounge. Oxford Mews is 'pet-friendly' and this apartment has an undercover stoep and private garden. The parking bay is right by the front door.